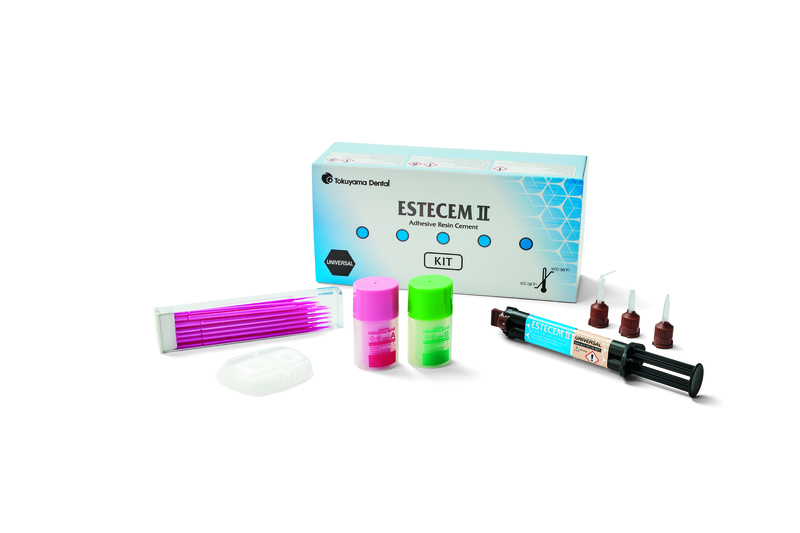 ESTECEM II is a dual-cure resin cement with outstanding handling, esthetic and adhesive properties. 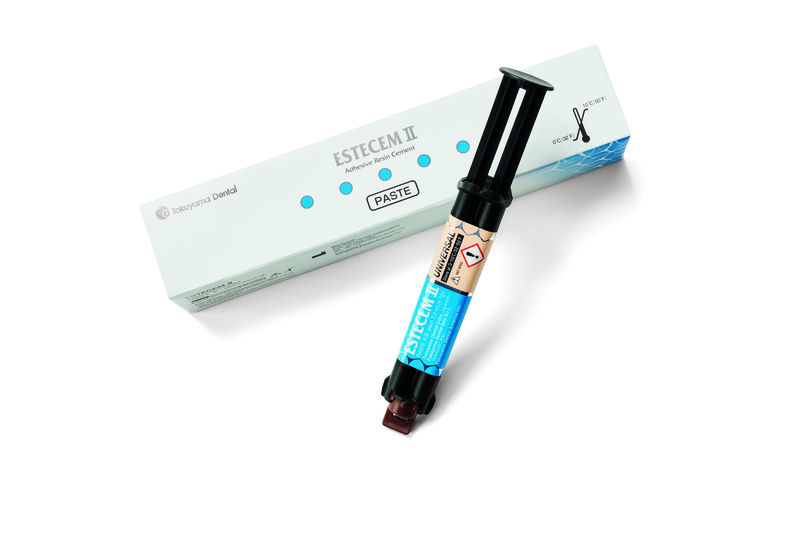 Used with Tokuyama Universal Bond, Estecem II adheres to both tooth structure and all prosthetic materials without the use of separate primers or activators. 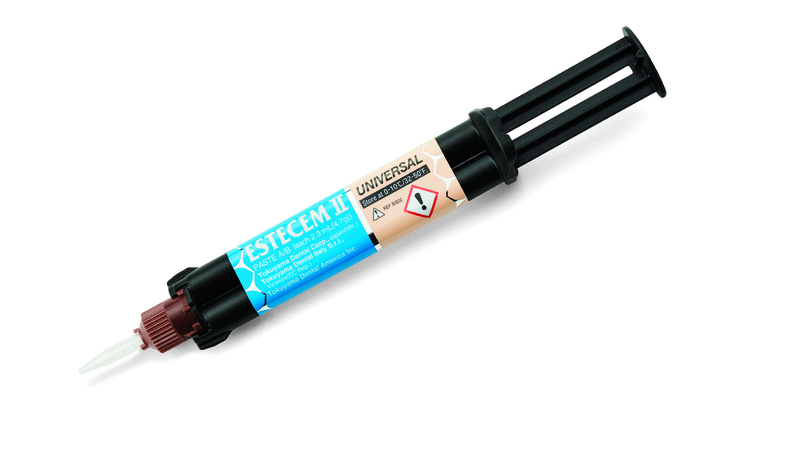 Simple handling of adhesion: TOKUYAMA UNIVERSAL BOND promotes the adhesion of ESTECEM? 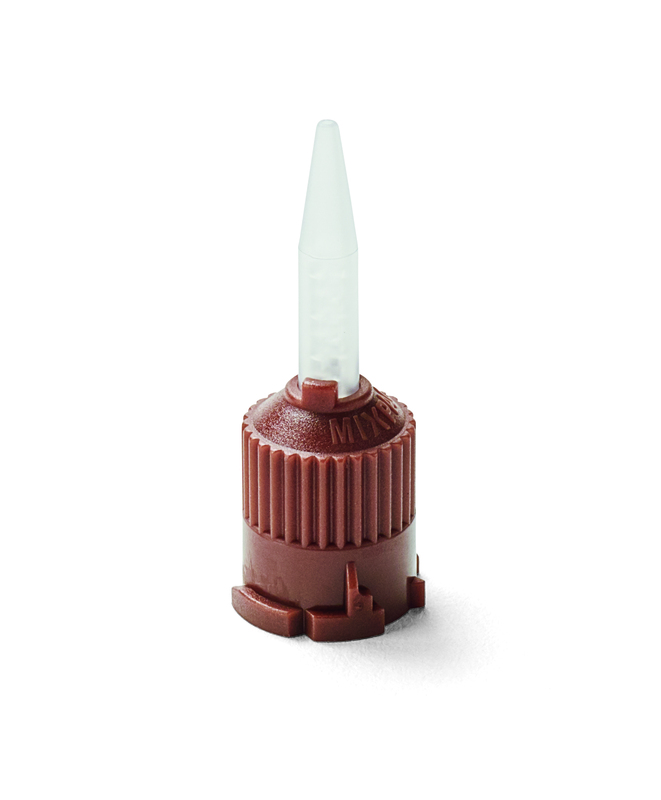 Paste to both tooth structure and all prosthetic materials without the use of a separate primers. 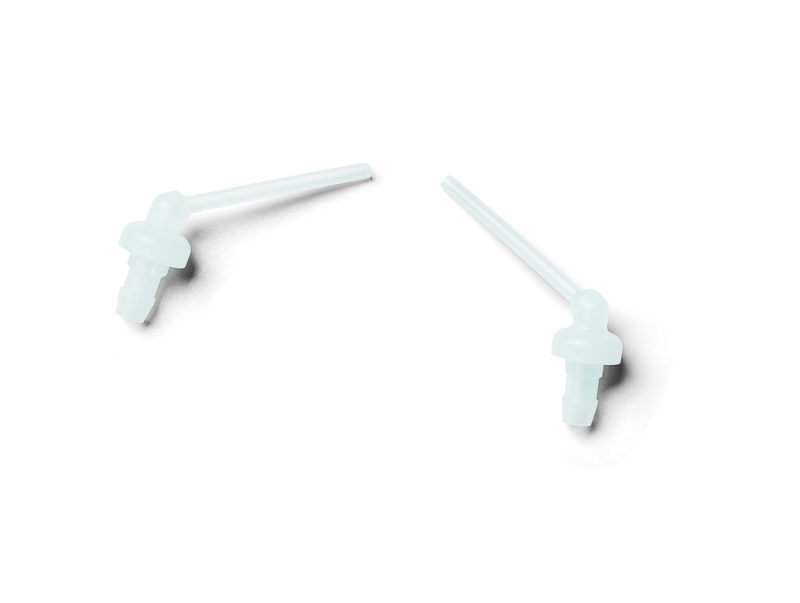 Reliable adhesion: TOKUYAMA UNIVERSAL BOND enables Reliable adhesion to tooth and prosthetics due to the adoption of adhesive monomers, resulting in superior BOND strenght. Superior esthetics: Outstanding color stability, water sorption and solubility characteristics.